The firm would like to congratulate Heather on receiving her Certified General Accountants (CGA) Designation. Heather joined MTI in 2005, and is working as a senior accountant in the firm’s Estates and Trusts Department. She works primarily with Estate lawyers, Executors and the Public Guardian and Trustee of BC. Her services include Estate tax filings, Estate tax planning, and Estate accounting. 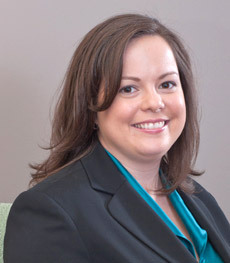 Heather’s blog articles on estate administration and taxation are informative and widely read. We wish her continued success and know that our clients will benefit from her passion in this practice area.